New Orleans woke to the news on Aug. 10 that a fire at a city pumping station had knocked out one of the turbines that converts incoming power to the appropriate level for pumps to use. That was bad enough. Then it got worse. There was more: 38 of the City’s 58 pumps were running on backup power. Some – yes, SOME – pumping stations had backup diesel generators and they were working to acquire redundant power sources for the others. Did the Mayor miss the memo that Hurricane Season started 71 days ago, and that we’re now in the peak of it? I mean, I realize he’s got a lot on his plate, fighting crime and remodeling Bourbon Street, and whatnot. Did the Mayor not KNOW about these issues with flood-protection infrastructure? If he didn’t, that’s another issue altogether – and another issue of incompetence. Moreover, why in the name of Robert E. Lee don’t ALL the pumping stations already have backup generators? I’m no expert in hydrology and drainage, but having lived through Hurricane Katrina working in emergency response, and having taken the lessons of that storm to heart – and to paper, for future use by local governments – I do know a thing or three about mitigating disasters BEFORE they happen. Steps 1-3: Be prepared. Have redundant systems. Anticipate. A failure to do any of those three is starkly antithetical to the role of leader. It is unimaginable for a city like New Orleans to be so underprepared for even a basic calamity. Fires happen. What caused the one on the night of Aug. 9 remains to be seen, but it’s largely irrelevant at this moment. One school of thought is to focus on the problem at hand, not how we got to it. That’s sensible in most cases; if you get a flat tire you focus on changing it, not on how it got flat. 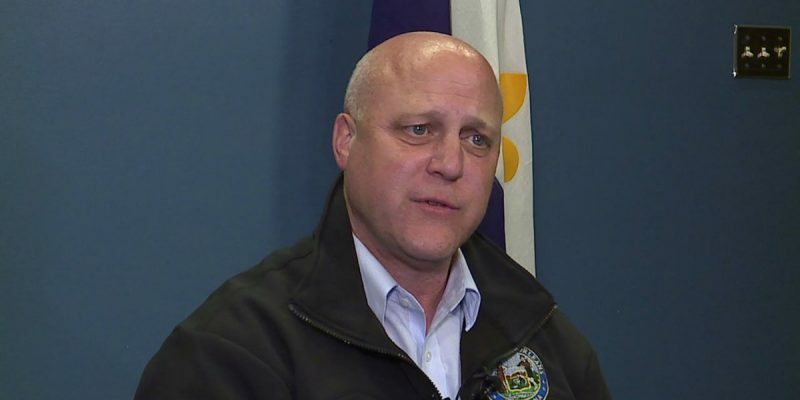 But this situation is arguably the most unconscionable foible of the entire Landrieu Administration – and that’s quite a win.